By default, videos that are added to Kaltura do not allow downloads. However, an owner of a video can change this setting to download a copy of it. 1. Login to Moodle using your PAWS ID and password. 2. 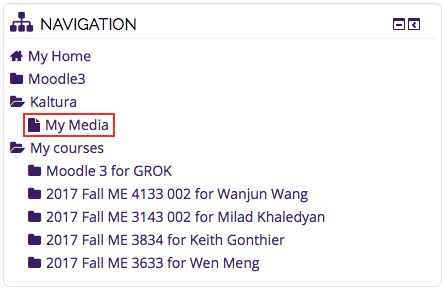 In the Navigation block, select Kaltura > My Media. 3. Locate the video and select the Edit button on the right-hand side. 4. Click on the Downloads tab, check the box marked Source File and Save your changes. 5. Return to the My Media page via the Navigation block. 6. 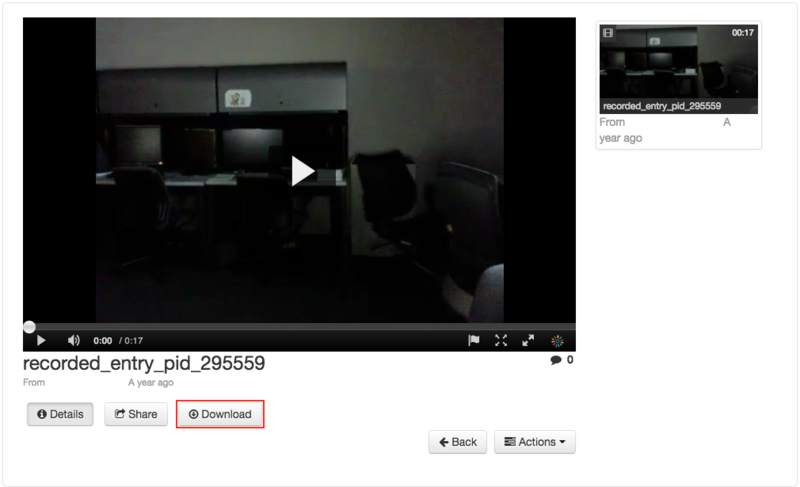 Locate and select the video, then click the Download button.